Sophos Firewall Manager Virtual (SFMv50) provides powerful centralized management for all your Sophos Firewalls across multiple customers sites or branch offices – all from a single screen. 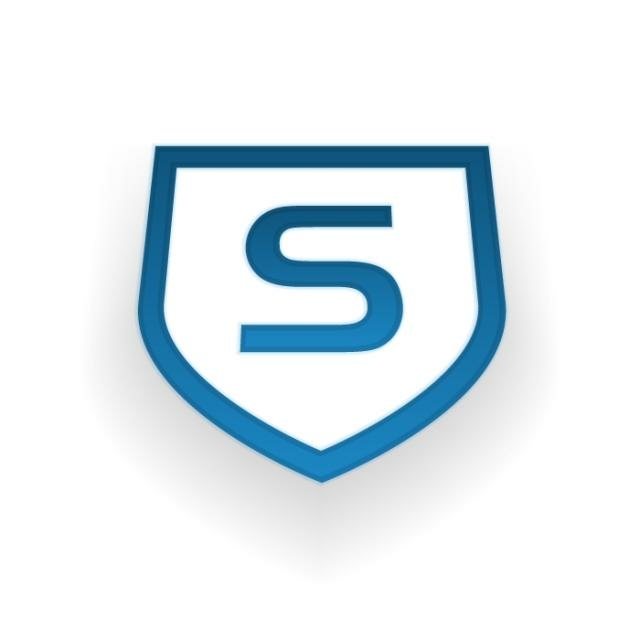 Whether you’re an MSP, Enterprise Network Security Admin, or simply managing a few small offices, SFM simplifies security management enabling consistent enforcement, easy provisioning of new policies, and at-a-glance monitoring of device health. SFM saves you time, money and makes management simpler.